When a person is struck with a serious illness or other trauma, it is easy to fall into a pit of sadness and just watch life move around you. We can become isolated and fearful. Dr. Fox will share with us the concept of staying in the light, and why it is so important mentally, physically, emotionally, and spiritually. 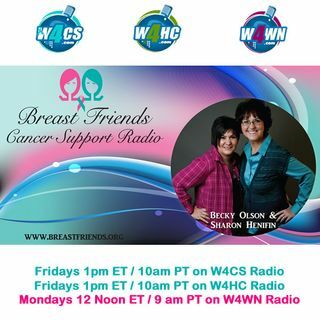 She helped Becky Olson, the co-host of this show with those very words, and now is here to to share it all with you.